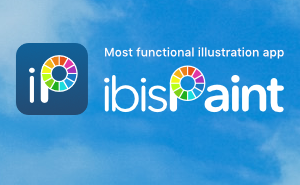 ibisPaint/ibisPaint X ver.5.0.0 is now available. Added the rectangular drawing tool in Stabilizer window. Added touch position adjustment UI in Settings window. Improved the performance for first time display of Brush window. Improved the performance for movement of slider in Stabilizer window. Changed to draw a vertical line for each segment when segment control is over 3 choices. Changed the label of previous color on Color window to "Previous" only in Japanese and English on tablet devices. Changed the default value of Reduce Method of Resize of Canvas tool to Trilinear on the device which it is available. Changed "Clear White" to "Clear White(Gray Scale)" and fixed a bug where the thinly selected area becomes a dark color. Fixed a bug where the result of Screentone may be different on the location of the canvas one some devices when the canvas size is large. Fixed a bug where the edge may change to a white color (It may be a color other than white) when the canvas size is changed. Fixed a bug where playback result of brush drawing may be slightly different from editing in artwork which is edited between ver.3.1.5 and ver.3.6.2. Fixed a bug where the color of labels of Previous Color and Current Color in Color window does not follow Window Color setting on the tablet devices. 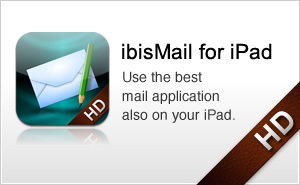 (iPad/iPhone/iPod touch version) Fixed a bug where the app crashes if insufficient memory occurred during importing a picture. (iPad/iPhone/iPod touch version) Fixed a bug where the app crashes if downloading sample artworks was failed by insufficient storage. 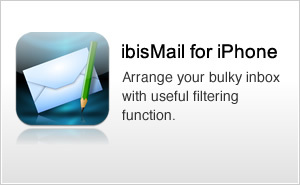 (Android version) Fixed a bug where unintended screen will be displayed by importing an ipv file. 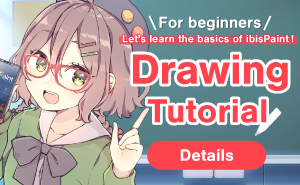 (Android version) Fixed a problem where insufficient memory error occurred frequently when creating a canvas from a picture. (Android version) Fixed a bug where imported picture from Layer window will be enlarged. (Android version) Fixed a problem where the page title may overlap buttons in Online Gallery. (Android version) Fixed a problem where an ipv file of artwork will be imported redundantly if the app is opened from Recents screen. (Android version) Fixed a problem where Online Gallery of the notification will be displayed again if the app is opened from Recents screen.